Time for something special. deymare bring us soulful, jazzy and very playful house. music to lay back or for smooth dancing, dreaming, loving and forget about the time. 1. salsa dip 2. the soul of man 3. lonesome cowboy 4. Dub is the key here and it is used with such class and insight. Morphing and evolving, the stready groove are guaranteed to keep heads bobbing and toes tapping! 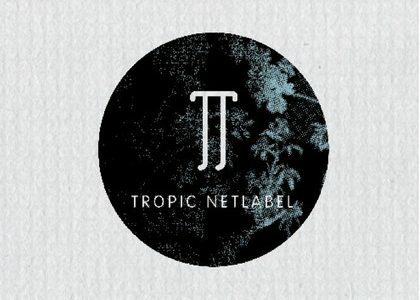 4 Tracks with a trippy atmosphere from our Manchester homie! 1. 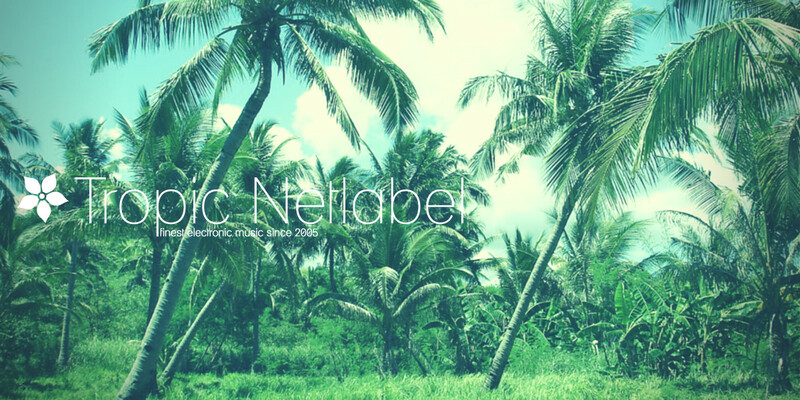 50 – this compilation represent the sound of tropic to celebrate the 50 th release. many different styles come together like plants in the jungle – each one is different, but they are all beautiful. 1. sumergido – retraso 2.